Sawara town in Chiba Prefecture was a prosperous town used as a base for water transportation in the Edo period (1600-1867). The town was quite famous and was given the nickname “Little Edo Town”. 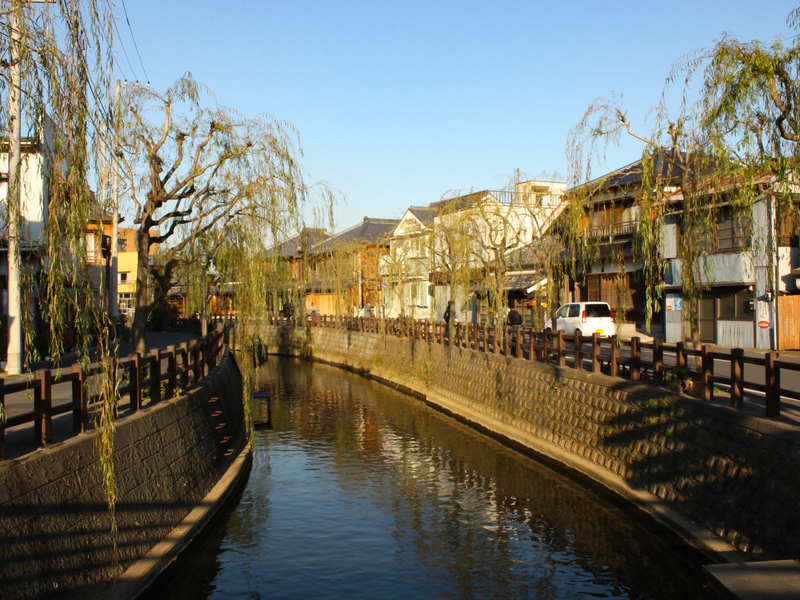 Today, when you pay a visit to Sawara town, the reflection of the old days is so well preserved, you would be truly be delighted by its nostalgic ambience. From early February to mid March, Sawara town holds a lovely “Hina Meguri” festival where town merchants decorate their shops with beautiful Hina-dolls.